Fun in the sun without breaking the bank. A vacation to Europe is sure to provide with the calm and peace you need to recharge your batteries. The good news is that you no longer have to spend a fortune to enjoy what Europe has to offer. There are places out there that offer a ton of fun, scenic views, and entertainment at affordable rates. Below, we take a look at 6 of the best European destinations to visit on a budget. The Italian capital is ranked as the world’s best place to visit in 2017-2018. The city of seven hills, as it’s popularly known, is magical and enchanting. It’s more like an open-air museum rich in historical landmarks, architecture, and churches. From historical sites, amazing monuments, to water parks, Rome is a city that’s sure to amaze. It’s divided into 6 major categories. There’s Ancient Rome, Medieval Rome, Christian Rome, Jewish Rome, Underground Rome, and the Renaissance Rome. This makes it a city full of culture, passion, and of course, and history. 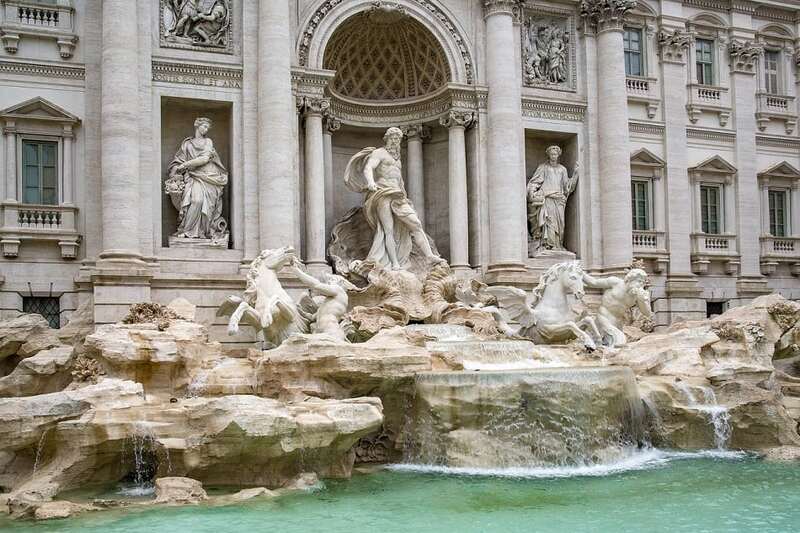 Places, such as Roman Forum and Trevi Fountain are free to visit. Best months to visit Rome are from October to April. 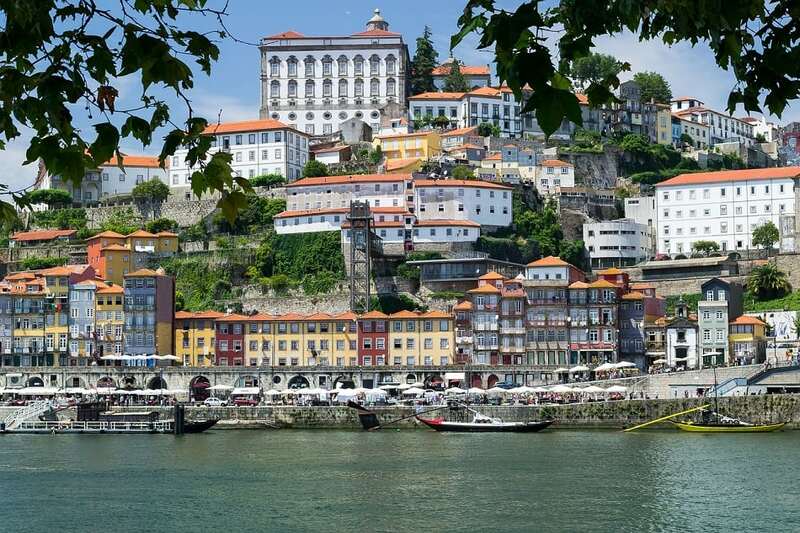 Porto is often considered a hot destination for wine lovers. Located on the northwest coast of Portugal, this city is home to the sweet, tasty port wine. Porto offers a fill of culture and outdoors. It’s a city that’s both traditional and cosmopolitan in nature. At the heart of Porto is a historic center placed on UNESCO World Heritage site. It boasts a wealth of museums and varied architecture. Museum complexes here offer free admission on Sundays. Porto gives you the chance to enjoy the delicious, tasty meal of tripe – an important cultural dish. You can visit Dom Luís I Bridge, one of Porto’s most iconic structures. Being a coastal city, you’re guaranteed of hitting the beach anytime you want. Best months to visit are from May to September. Florence is a renaissance town and one of the most popular tourist cities in Italy. In fact, it’s considered the birthplace of the Italian Renaissance. 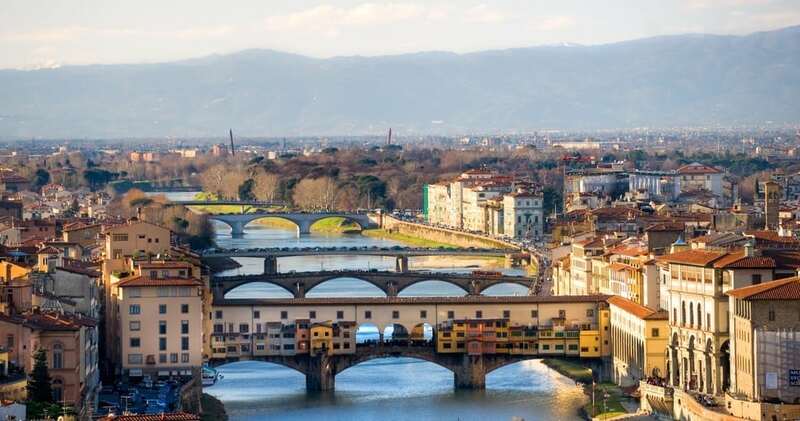 Located along the scenic Arno River, Florence is a city that will surely grab your attention. It’s home to famous museums, beautiful cathedrals, elegant shops, and streets. Florence is more than just a home to museums. It’s a colorful, living museum in itself and boasts the world’s largest collection of Renaissance art. The city’s architecture is stunning, and here, you’ll find the works of famous Italian architect, Michelangelo. Besides taking you back to the 14th century, Florence makes a perfect destination for unbeatable romantic charm. Lodgings here are affordable and hotel rates average $125 per night. Best months to visit are May to September. Vienna is a magical European city and one of the liveliest places in the world. 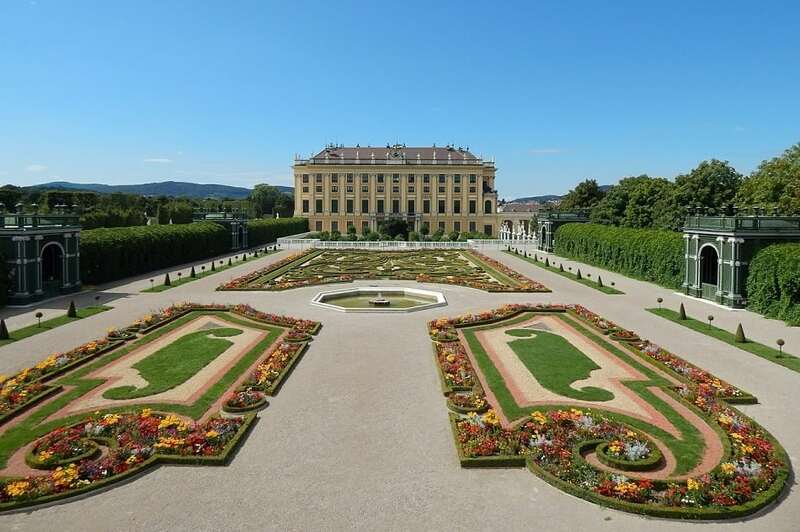 The Austrian capital boasts rich historic royal palaces and museum complexes. It’s a renowned entertainment destination and is often considered the world’s capital of music. There are top-notch zoos and amusement parks to welcome the young. The city is dotted with independent, competing bookstores where you can spend some cash. There are wine taverns where you can unwind after a long hectic day. Best months to visit are from April to May and from September to October. The “Golden City” and capital of Czech Republic is a place with a unique history. This is a city that contributed much to the development of Central Europe. It’s famous for its sightseeing tours that range from medieval buildings, museums, to social and cultural events. Get to see its unique towers that grace the skylines or visit the Old Town Square, a place known for its iconic attractions. Prague is dotted with trendy nightclubs that offer a chance to sample its nightlife. 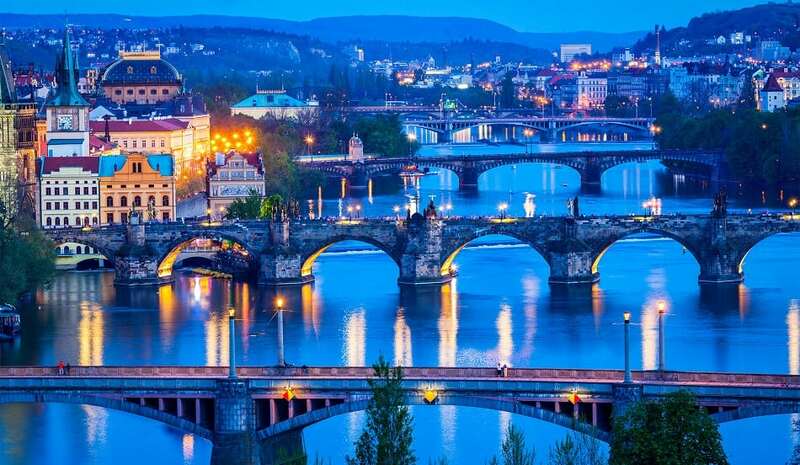 Some of the top attractions, such as Charles Bridge and Prague Castle offer free admission. Most hotels here offer accommodation at rates far cheaper compared to other European cities. Best time to visit is spring and early fall. This Greek capital is an intriguing spot for all vacationers. 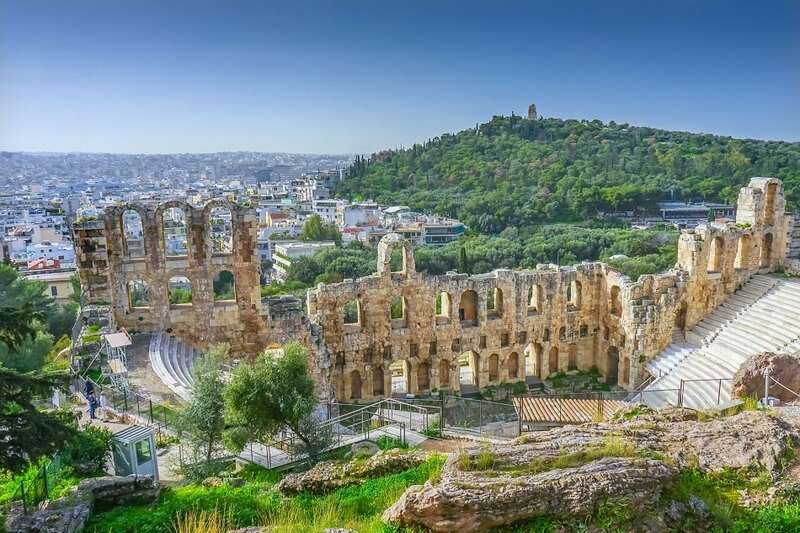 Athens brings Greek history, culture, and cuisine to life. It’s the place where the untold stories of Greek history and mythology unfold. The city has a fair share of UNESCO World Heritage sites and is considered the cradle of western civilization. There’s a rich collection of archaeological sites, crowded shopping areas, and beaches to explore. A visit to the Greek capital won’t be complete without a tour of famous iconic sights, such as Parthenon and Acropolis. Best time to visit is from March to May and from the months of September to November.